This week Zane comes on to talk about his experiences with different scopes. even though he doesn't run them super hard he has had his chance to play with just about every high end scope out there and i thought he would be a good person to share his thoughts on high end scopes with us! 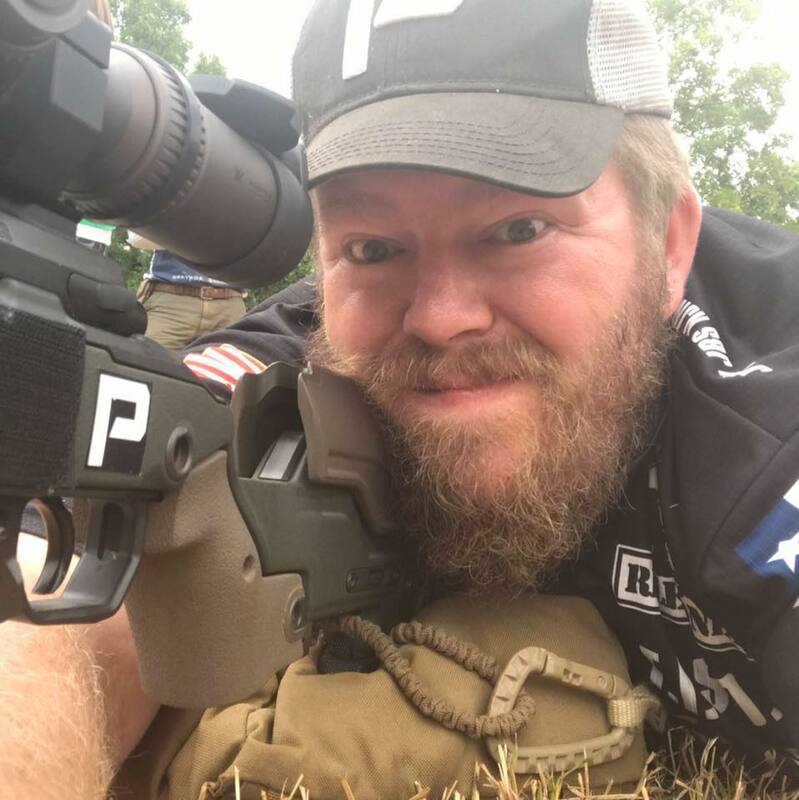 PRM 073 - Columbia River Arms with Carl This week Carl comes on to talk about what Columbia River Arms/Black Hole Weaponry barrels and more! Carl designed his own minimally invasive rifling and has been making barrels for a long time! This is a follow up show to the one done about a year ago and before I had a chance to try their barrels out! so far its a hammer and I'm very happy with it! 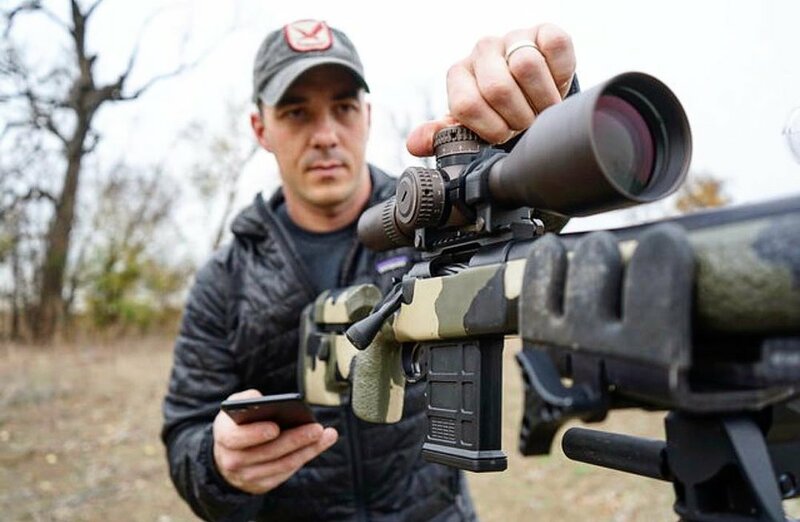 it is a great show where he lets us into the world of precision rifle barrel making and gives us a heads up for what they have coming down the pipe! This week Ryan Hey comes on to talk about Magnetospeed, SHOT Show, and whatever else comes to mind! Ryan is a great guy and a great shooter so get ready for him to drop some knowledge on y'all (He lives in Texas)! Make sure you check out the Magnetospeed website! This week Marcus Hom comes on to talk about his experience at the 2018 SHOT Show in Vegas! To be honest this year didn't have quite as much exciting releases as past years but there was deffinatley some stuff to take a look at and between our YouTube page, Facebook page, and the podcast were going to get you up to date on all the stuff we thought was worth looking at at this years SHOT! 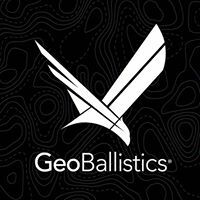 This week Joe Baker comes on to talk about Geoballiscits and his app ballistics ARC. The app will run you about $15.00 for the pro version but the free version is just as good with slightly less features and adds placed in the app. The highlight of this program is its ability to use google maps to range and set firing positions and targets to visualize the COF. 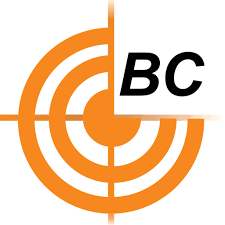 Its a great program for competitive shooters, hunters, and anyone else that needs solid ballistic solutions and a rangefinder that doesn't need a reflective surface to ping off of! download the app today for free and check it out! Joe Baker in the flesh! This week Garrett Fravert and Kirk go over the King of 2 Mile shoot and the FCSA Worlds .50 Championship! if you're not familiar with the FCSA check them out HERE! A Huge thanks to Garrett and Marty who loaned me the equipment to compete this year! without them i couldn't have won first in points of the Hunter class!